With fresh takes on elegant ‘vintage’ themes still big news in wedding circles, this boutique location is a must for your shortlist. 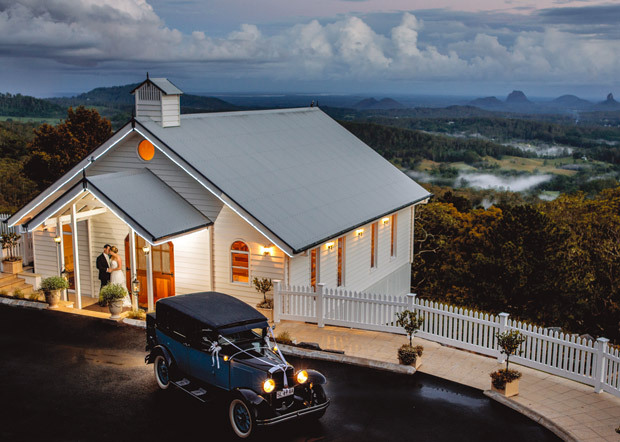 Set in the Sunshine Coast Hinterland,Weddings atTiffany’s offers breathtaking views, mouthwatering cuisine and impeccable service – and having a stunning chapel and reception venue both on-site means this is also an all-weather choice! Petite Portraits’ prints are a unique way to commemorate your wedding, hen's night, or special occasion. Draw yourself in the central frame and fill in the banners with your name and date. 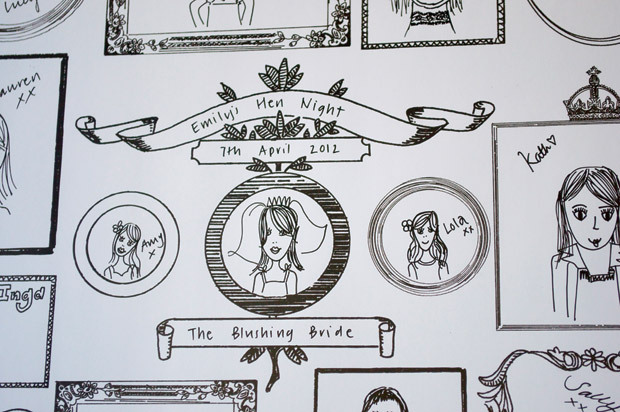 Let your guests complete the print by drawing their self-portraits in the remaining frames. Fun for everyone, and you don't need to be artistic at all. Shoes are one of our favourite bridal details so this news caught our eye. Joining the seriously stylish stable of SUNA Shoes & Accessories stores is a gorgeous new Paddington location. Offering the same beautiful bridal range and passionate customer service we've come to expect from SUNA, you'll love indulging your shoe fetish here. The husband and wife team at New Farm’s Photographs by Pavlina Matt has changed their name to Shy Fox Photography.Their new logo is a cheeky nod to the fact that you’ll usually see them peering at you from behind their cameras. 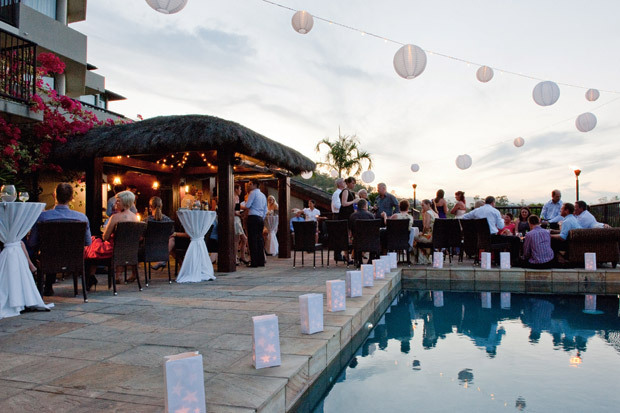 Q: We’d love an island style wedding but can’t travel too far from brisbane Can you help? A: Can we ever! 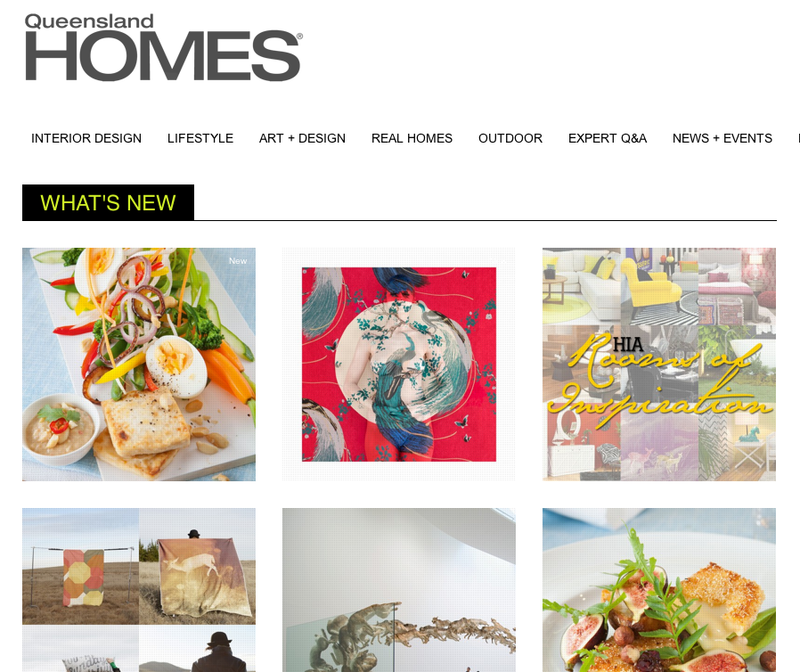 Have you visited beautiful Bribie Island lately? Boasting unspoilt island beauty, white sandy beaches and stunning sunsets over the water, Bribie Island is only 45 minutes from Brisbane on the southern end of the Sunshine Coast. 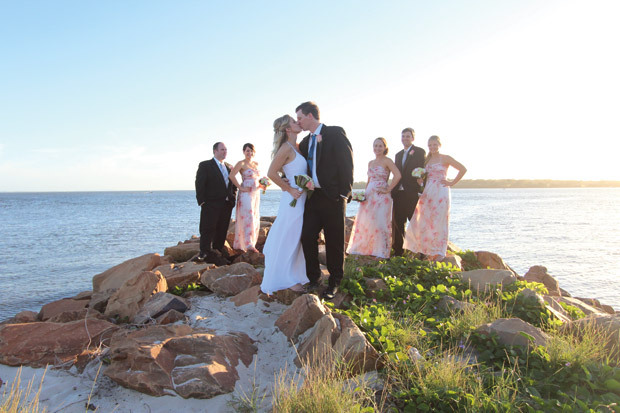 As Queensland's only offshore island connected to the mainland by a bridge, it's the perfect destination for a relaxed and romantic island wedding. 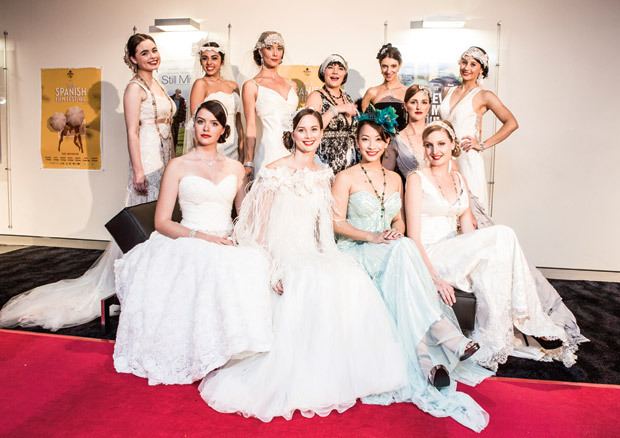 You'll now find Strictly Bridal's gorgeous gowns at their beautiful new studio located at Shop 6, 47 Ashmore Road, Bundall. 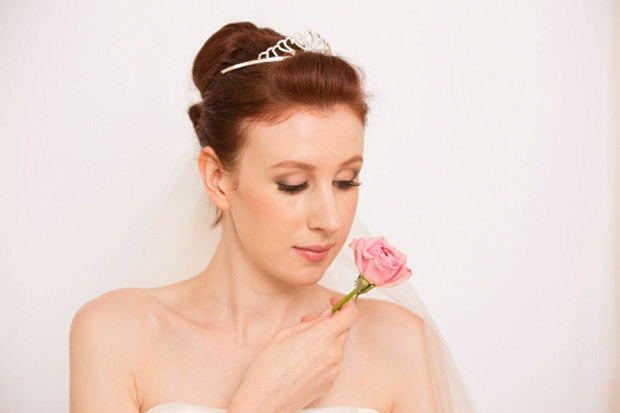 The brand new studio has a fabulous new look and offers personalised service for every bride, and a beautiful private couture room offering brides a one-on-one design experience with multi-award winning designer Ann Wilson. Strictly Bridal by Ann Wilson offers the most memorable and personalised experience as you get ready for your wedding day. 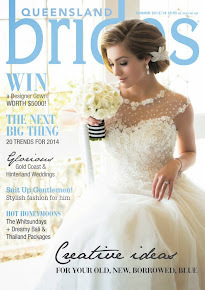 It is their desire to bring that perfect wedding dress within reach for every bride. 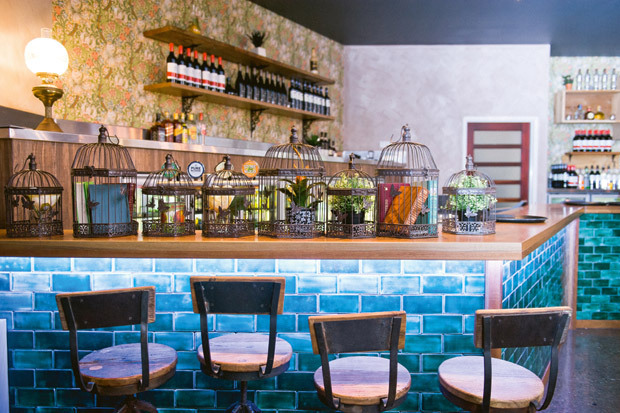 Loft West End is the hidden gem of South Brisbane. Set above the bustle of Boundary Street, with a nod to classic 1920s NewYork charm and accentuated by polished concrete floors, indoor hanging greenery, multi-textured walls and a vintage allure, this unique function space is perfect for weddings of any style. 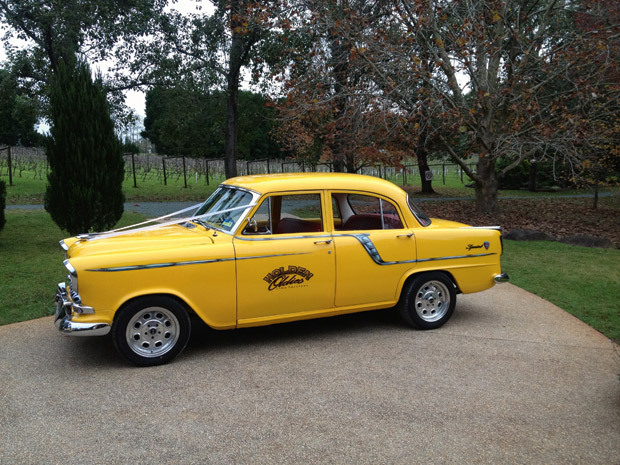 Holden Oldies are getting ready to celebrate their first anniversary! It's been almost 12 months since Holden Oldies unveiled their unique cars at the 2012 Queensland Brides Wedding & Honeymoon Expo.To celebrate they are offering QB readers a complimentary bottle of Moet & Chandon Champagne when they book before 30 November 2013. On the 30th May at Palace Cinemas in Brisbane's FortitudeValley, the clink of Champagne glasses, rustle of feather boas and gentle tinkering of strands of pearls could be heard amongst the excited chatter of a crowd who had gathered for a very different kind of movie event. The Great Gatsby, the year's most anticipated film, was to be played for the first time in the river city, and just as it had around the globe, it was going to go off with a bang. 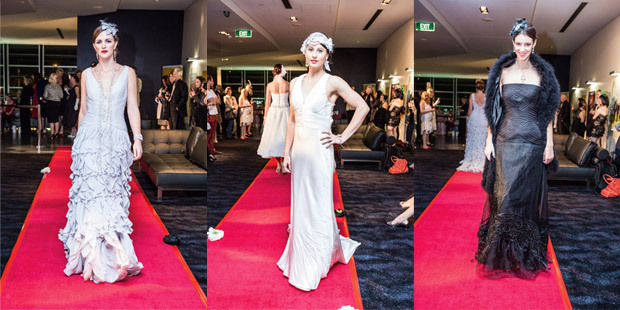 Renowned bridal designer Pina Fiorenza was invited to present a 1920s-inspired bridal runway show, complete with a glamorous red carpet, many of the movie-goers getting into the Gatsby spirit by donning their own 1920s attire. Just like Baz Luhrmann's epic spectacle, the gowns embodied art deco glamour in a fresh and modern way; slinky satin dresses, plunging necklines and Daisy-esque head pieces were offset by modern structure and textural details. Well done Pina! Hen’s and buck’s nights often involve plenty of cameras - make sure you organise online folders for file sharing! Channel a little Latin fever for your hen's or buck's night (or both) at Brazilian Touch Theatre Restaurant. Like a mini Brazilian Carnival in the heart of Brisbane, you won't find another venue quite like this one.Their authentic Brazilian-style service, entertainment and delicious cuisine is an experience and a half – and we hear that dancing the night away is a great way to de-stress before the big day too! 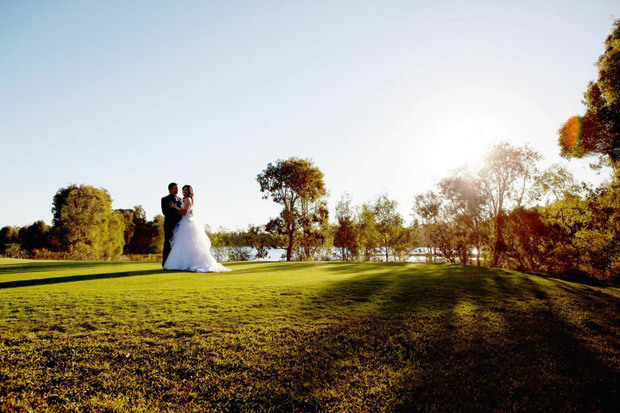 Cushioned in a relaxing bushland environment that features stunning lakes, rolling green and manicured gardens for a glamorous wedding ceremony, Pelican Waters Golf Club is definitely one for the reception shortlist.The soothing surrounds and romantic atmosphere, along with an elegant menu and the promise of a sunset to remember, will ensure your day is a dream. It’s all about style at the United Service Club. Immerse yourself in the elegance of their 120-year-old building, adorned with high ceilings, grand chandeliers, sweeping staircases and exquisite stained glass windows.With award- winning cuisine and fine dining wait staff, their private Club offers an unsurpassed backdrop of Edwardian elegance. Q: i’m looking for something different for my hen’s day. any ideas? A: Try a wine tour! 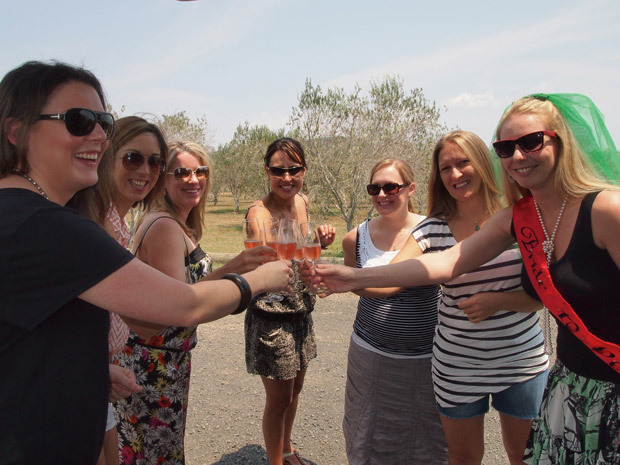 It's a fun and relaxed day out for you and your maids where you can enjoy tastings at boutique wineries, sample local gourmet produce and enjoy the beautiful scenery of South East Queensland along the way. Leaving from Brisbane,WinedownTours can be your 'designated driver', taking care of everything for you with full day tours and overnight packages available. Name Change a Game Changer? Are you planning on changing your name after the big I do? An annual survey has revealed that modern Australian brides tend to be more traditional than their mothers when it comes to taking their husband's name, with 94% choosing this option. According to Easy Name Change, who conducted the survey for the third year in a row, we're not loving the double barrelled names either with just 4% of respondents choosing a joint name. 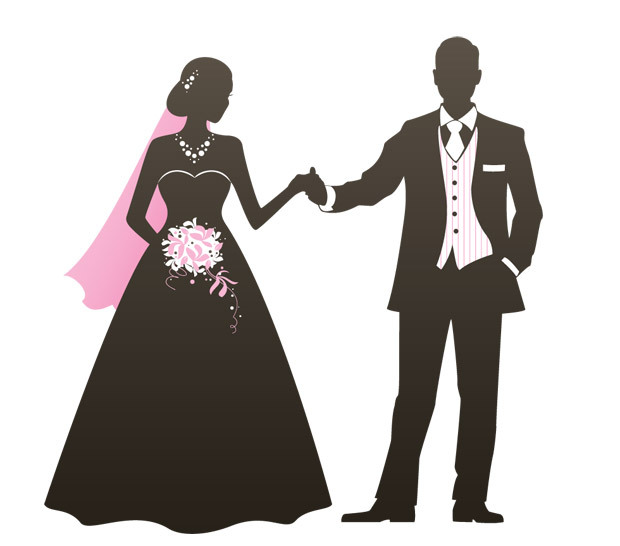 More than half respondents agreed that changing their name "reflected their achievement in getting married" with other motivating factors including wanting the whole family to have the same name, making a sign of commitment to the new family, and "tradition and ritual'. Stress less was the mantra of recent newlywed Jennifer Hawkins who gave WHO magazine an insight into her no-fuss approach to her wedding to Jake Wall. "The only thing that was really important after that (her dress) was the entertainment, the music, and the guest list and where people sat ... I just wanted to see the faces of everyone I love and not be stressed.When you're stressed I think everything becomes a blur". Awww, thanks Jen. Have a bridesmaid keep a small pair of scissors handy on your big day - the most versatile wedding tool ever. 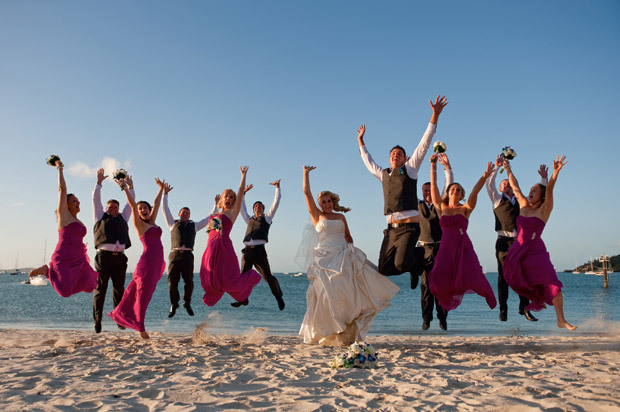 The Whitsundays is certainly emerging as the wedding heart of Australia with a wide range of ceremony and reception venues now available to suit all tastes and budgets. 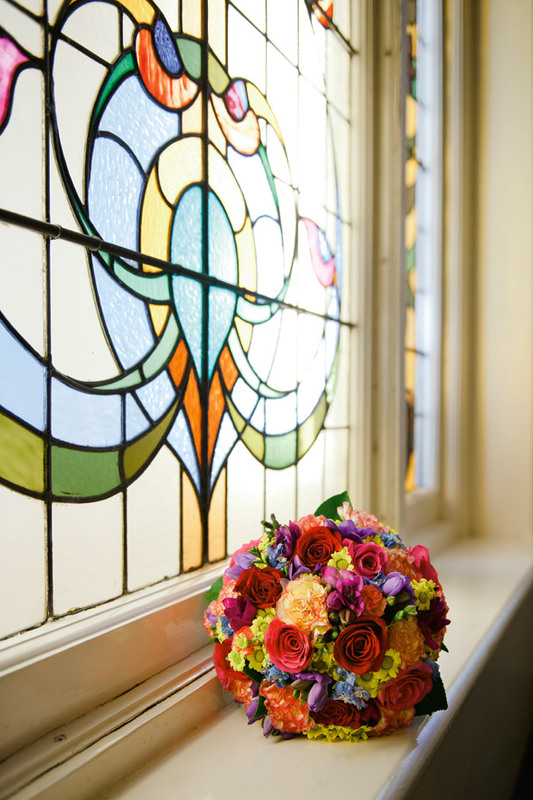 Ranging from Marine and Yacht Clubs with capacity for 100+ guests, contemporary restaurant venues offering three course and cocktail style receptions and private estates for the more boutique bride. Despite the type of venue you opt for they can all guarantee you the same thing ... Sparkling aquamarine views of the Coral Sea. Not sure where to start? 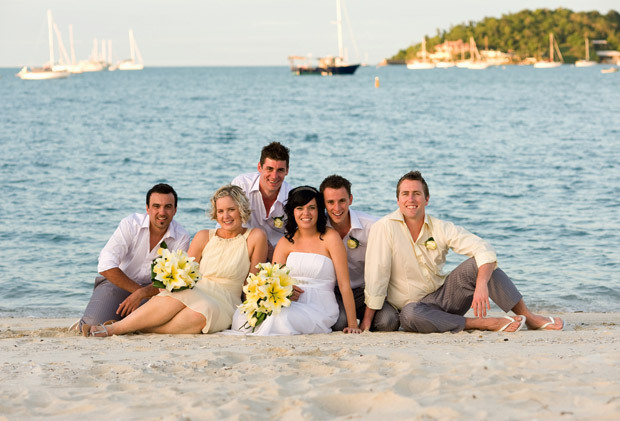 Visit weddingswhitsundays.com for a comprehensive list of ceremony and reception venues to compare what is on offer and make contact with the suppliers direct. Want someone else to do the work for you? Visit their Wedding Coordinators page and flick them an email so they can do the leg work for you. Knowing the region so intimately they can offer the best venues for suit your taste, guest list and budget.